Dustin Lynch debuts blazing new video for Hell of a Night, tonight! Dustin Lynch will debut the brand new music video for his blazing single “Hell of a Night” exclusively on Entertainment Tonight Online today, Thursday (4/30). Following the premiere, the video will be available across all media partners tomorrow (5/1). 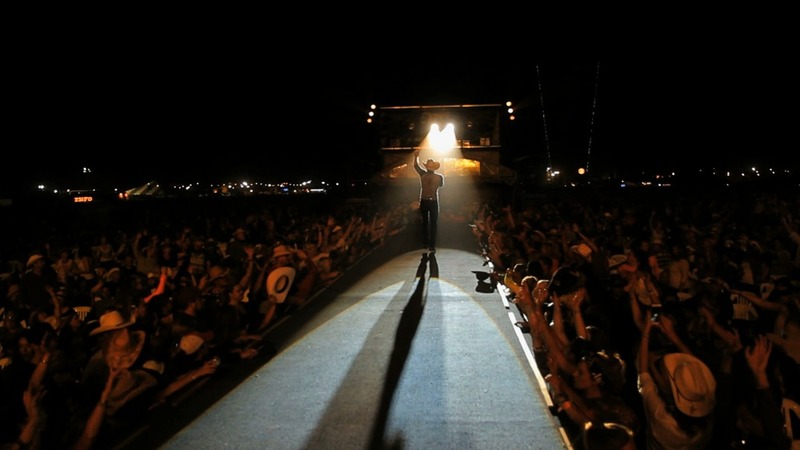 Lynch has been igniting crowds nationwide on Luke Bryan’s KICK THE DUST UP TOUR and the scorching video captures his temperature-rising live shows. Fueling the adrenaline-pumping tune, Director Michael Monaco blends flashes from recent tour stops at arenas, festivals and Lynch’s headline club gigs to visually highlight his magnetic performances. Fans can catch Lynch out on the road with upcoming dates in Grand Forks, ND (5/8), Sioux Falls, SD (5/9) and Lewiston, ID (5/13) and a behind-the-scenes glimpse into his tour life with the “On The DL” webisode series. The Top 30-and-escalating “Hell of a Night” is the second single from his latest album WHERE IT’S AT (Broken Bow Records) and follows the multi-week #1, GOLD-certified title track. Since releasing his PLATINUM debut single, “Cowboys and Angels,” Lynch has launched on to the country music scene. Racking up over 25 million views on YouTube/VEVO, soaring to #1 on the MTV Music Meter and selling 2.4 million digital singles, he brings a fresh combination of traditional influences and edgy intensity to the genre. Producers Mickey Jack Cones, Brett Beavers and Luke Wooten showcase his progressive sound throughout his sophomore album, WHERE IT’S AT, which debuted at #1 on the iTunes Country Albums Chart upon release and has tallied over 750,000 tracks sold to date. Dustin has a great web site, but he has a lot of other social media sites, too! You can visit his Facebook page, where he posts all kinds of great pictures and videos. And, remember to “Like” it while you are there! When you have time for a very entertaining afternoon, go to his VEVO page, and watch a few videos. Of course you can follow him on Instagram, too. If you have a Twitter account, you definitely want to add him to that! 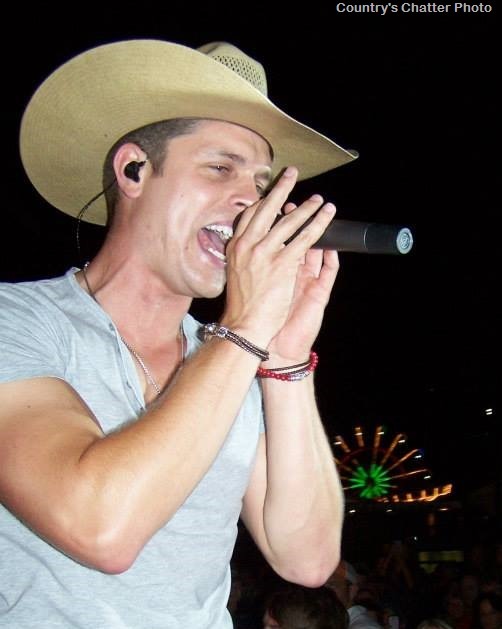 He is @dustinlynch. If you aren’t already following Country’s Chatter on Twitter, we’d love to have you. You will find us @countryschatter. Joy Bledsoe liked this on Facebook.